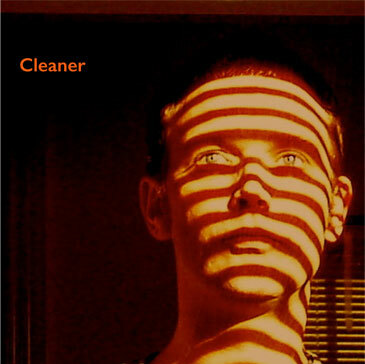 The full 12 track album Cleaner by Cleaner will be available to buy soon on iTunes. Join our mailing list and we'll let you know. Dates to be announced soon! Send us an e-mail and we'll get back to you.